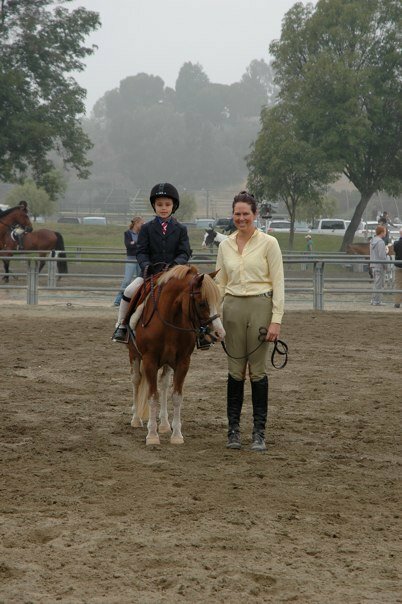 The VE Training program is individually designed and based to best meet the needs of each horse and rider as an individual. Includes: Up to 6 services a week. 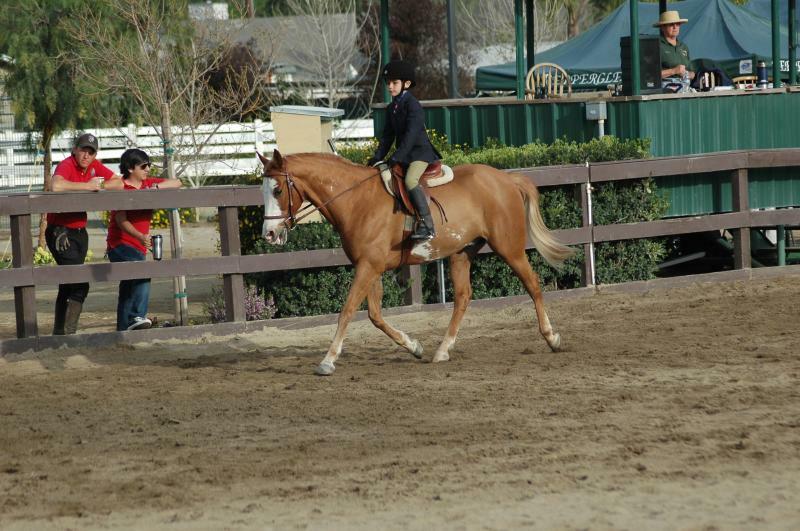 Which can include individual lessons and or trainer schooling. Includes: Up to 6 services per week. 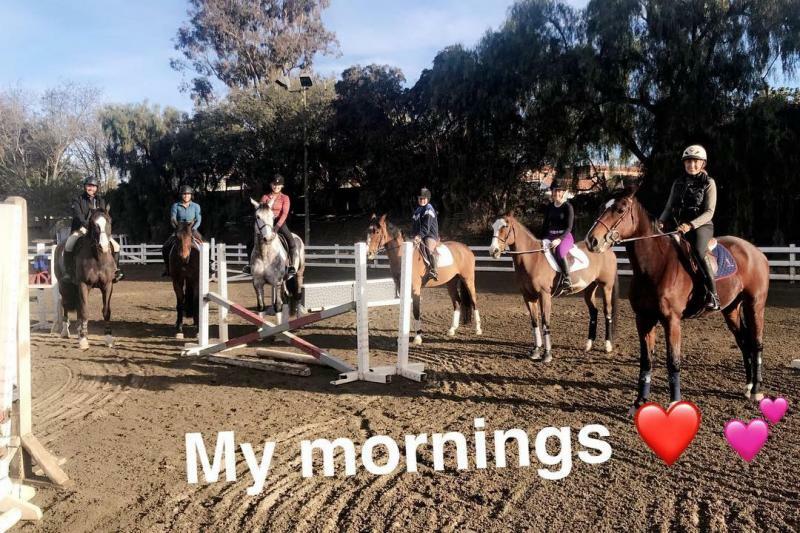 Includes Monday groom turnout or lunge, blanketing during the winter and tack room space.﻿ Horse will be tacked up and down for riders lessons. Includes: Up to 3 services a week. 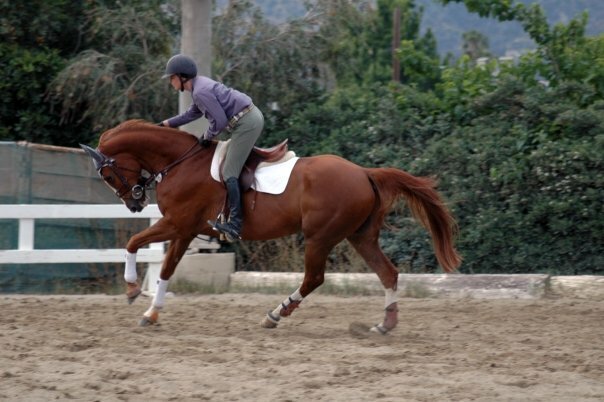 Which can include individual lessons and or trainer schooling. 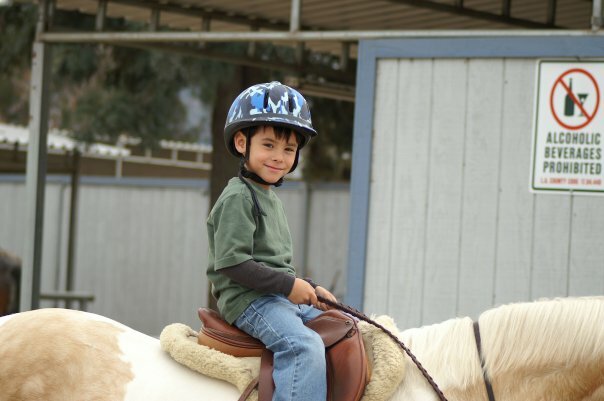 Lessons are 1 Hour and are charged at a rate of $55.00 and are in groups of no more than 2 riders/horses at at time unless it is a private lesson. Lesson horses and ponies are available. 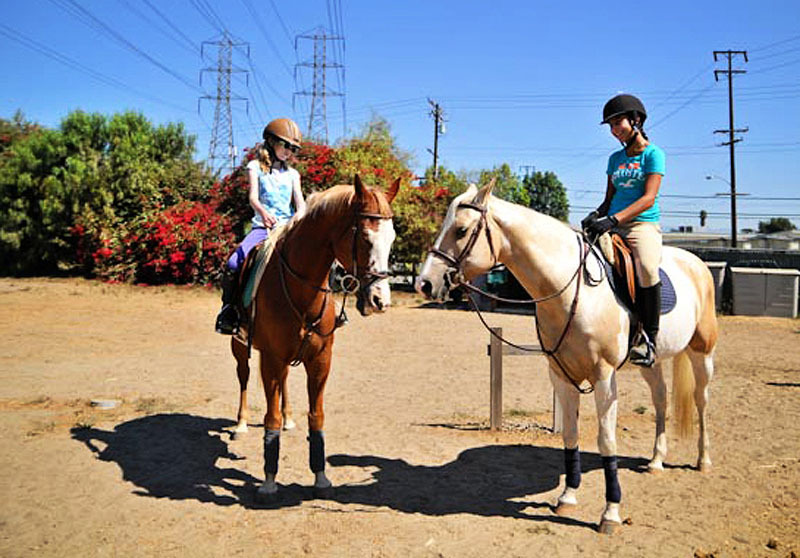 We work mainly on a goal oriented program, helping each rider horse combination obtain their goals. Please email us to schedule something today! We teach 6 days a week! 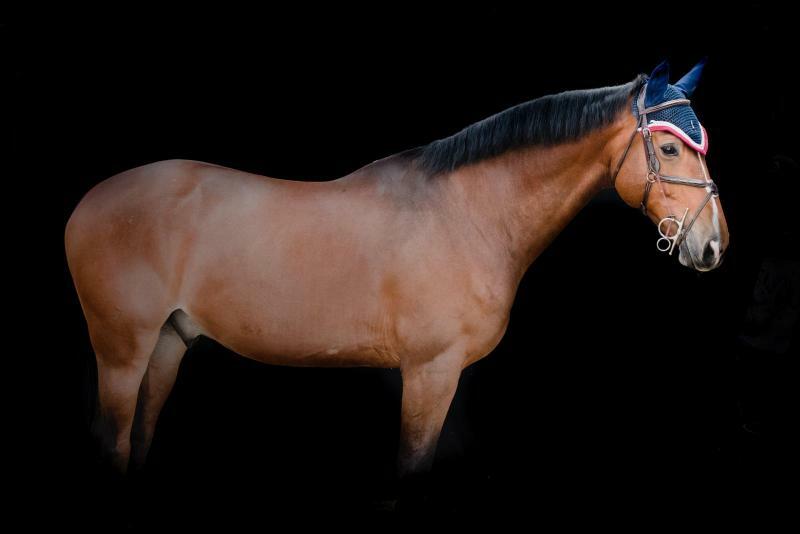 Copyright Vogel Equine LLC,. All rights reserved.